Here is the perfect game to help your kids that may be struggling with learning how to round numbers. This free place value game focuses on rounding. 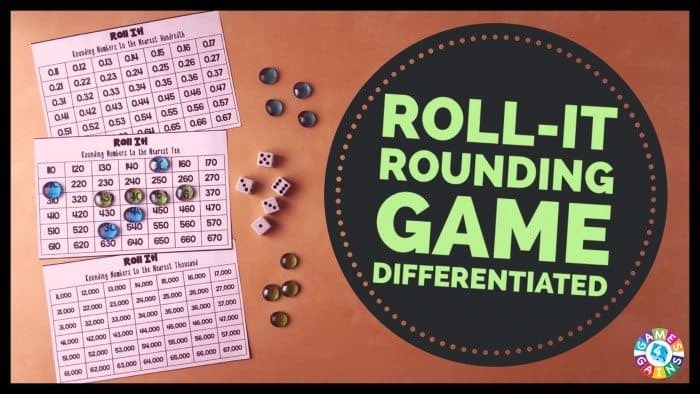 There are 3 different game boards included for three different versions (rounding 3-digit numbers to tens, rounding 5-digit numbers to thousands, and rounding 3-digit decimals to hundredths). 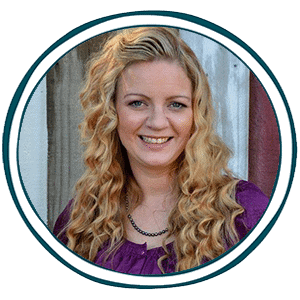 With these different versions you can choose the level that works best for your child and what they are working on in their math curriculum at home. Get all of the detailed instructions on how to play, plus the free game boards HEREs.